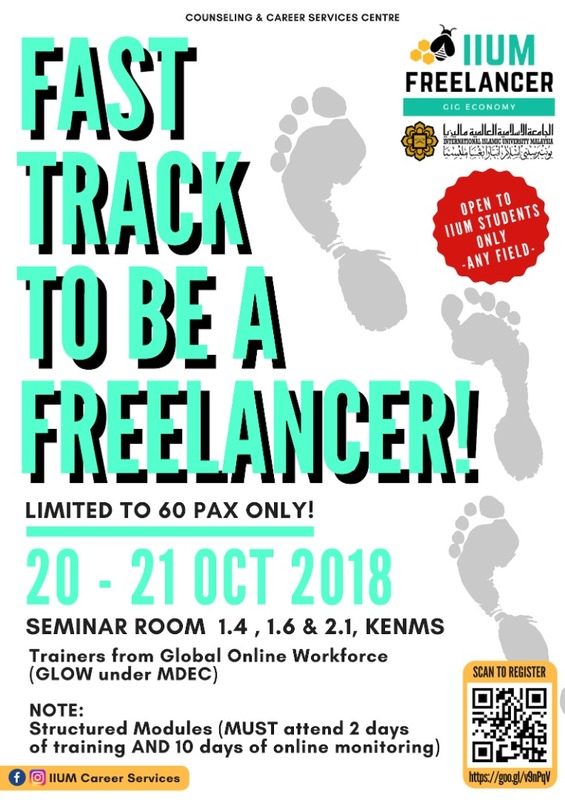 FAST TRACK TO BE A FREELANCER! It's FREE, FREE and FREE! Thank You and see you there ! !